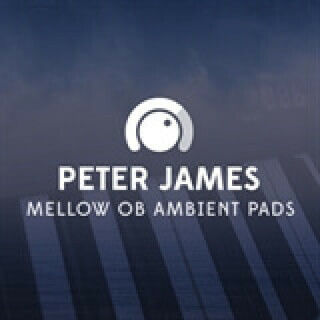 This Mellow OB Ambient Pad bundle was created using my go to OB6 sound used on many Hillsong Albums. I created 3 different versions to give you even more options and flexibility. This bundle requires NO ADDITIONAL SOFTWARE and can be used in any DAW, or played from your smartphone or any other audio playback device that accepts WAV. NOTE: This product is also compatible with Playback.